Technician Jon Mans visits Envitec's new warehouse and offices and performes service and testing on Supavac pumps. Pictures and videos will be posted to our social media accounts. Envitec visit Poche Engineering and Supavac Production site in Ingleburn, Sydney. New office and Warehouse for ENVITEC. We are happy to announce that our office and warehouse building is in full construction. Still located in Fabrikkveien 6, Sandnes, we have torn down our old building and the new space is scheduled to be done by early fall this year. We are excited for this new chapter, and we welcome all suppliers and customers to our new facilities when they are ready. 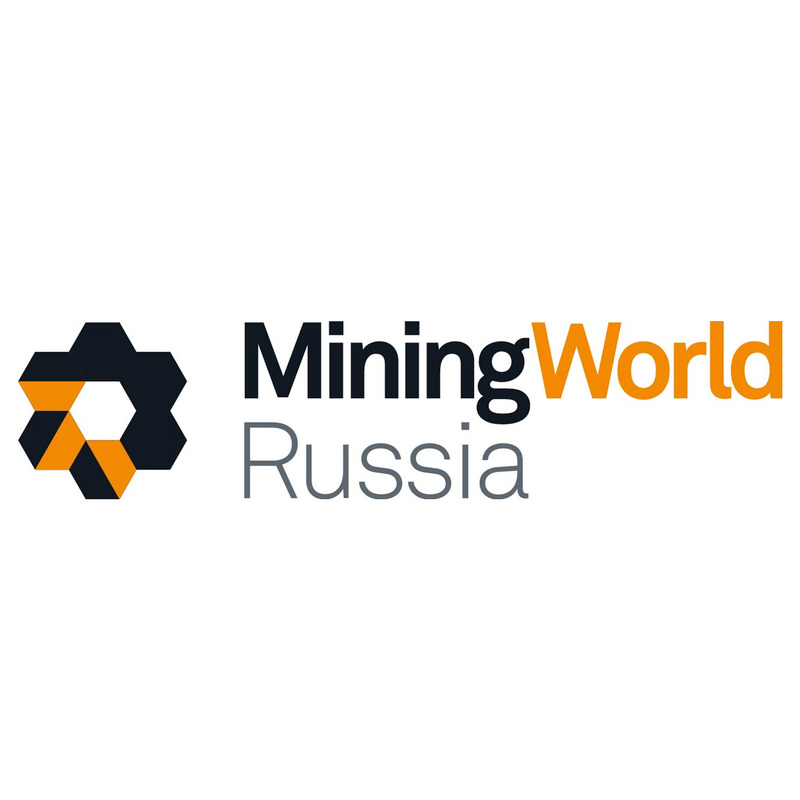 Russia Mining Exhibition April 16-20 2018. Envitec will be in Moscow this April during the Mining convention. Our stand will be with Innovation Norway, and we wish to see you there. ENVITEC RECEIVES DNV-GL, ISO STANDARD 9001:2015. WE STRIVE FOR QUALITY. We at Envitec welcome 2018 and hope everyone has an excellent journey this year! Our agenda for 2018 is to solely focus on our core business as a leading pump distributor and well test safety provider. We wish to expand our customer portfolio, travel more, be present, service oriented, and innovative. PLEASE CONTACT US AT POST@ENVITEC.NO IF YOU REQUIRE ANY INFORMATION. We at ENVITEC wish you all a happy holiday and a prosperous new year in 2018. Our office will be closed from December 25 - January 2, 2018. ENVITEC attends successful conferance in Russia November 16-17, 2017. ENVITEC visit Pentair Southern Cross at factory in Withcott, Australia. We hope for a prosperous 2018. ENVITEC visit Jung Pumpen Factory in Germany. ENVITEC Attends World Mining Exhibition in Moscow. 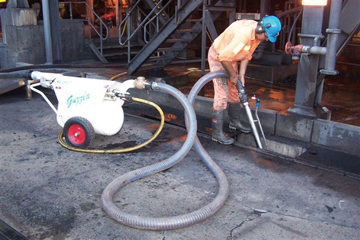 ENVITEC is a certified agent for Pentair Southern Cross and distribute their unique pumping technoogy worldwide. Send an email to post@envitec.no and we will assist you right away. ENVITEC enters 2017 with expectations of a challenging but exciting new year. Our goal is to stay focused on environmental pumping technology and safety well testing. ENVITEC enters 2017 with goals of a challenging but exciting new year. Our goal is to stay focused on environmental pumping technology and safety well testing. Envitec wishes you all a Happy new year! Pentair Southern Cross visits Envitec Warehouse in Sandnes. ENVITEC was found conformed to the Quality Management System Standard and received ISO 9001:2008 accreditation on January 11 2016.